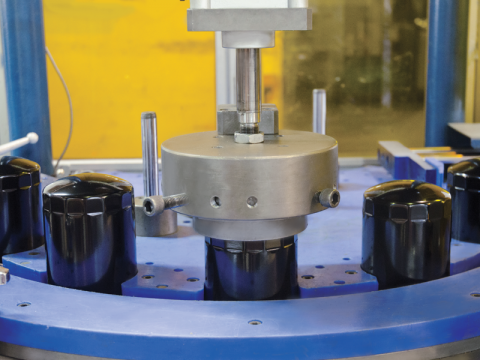 Adapting production capacity to both high volumes and flexibility. Promoting the proximity with customers and taking into account their logistical constraints. 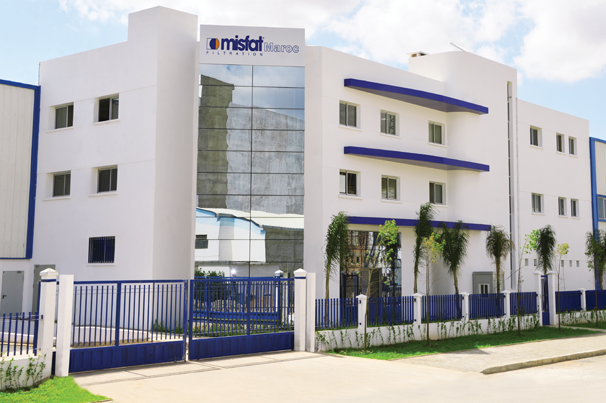 3 manufacturing sites belong to Misfat filtration group and based in Tunisia, Morocco and France. The performant manufacturing means of Misfat filtration allow to cover a very diversified range of filters. The competitive advantages inferred by the industrial processes are translated by its reliability and its capacity to meet the requirements of international standards as well as special customer’s requirements. The flexibility of the processes allows us to insure an optimal reactivity in regards of the markets demand. This advantage is strengthened by the control of the logistic flow as well as by an important rate of integration. 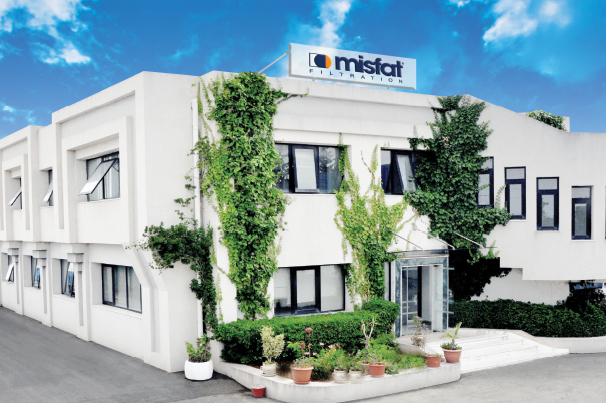 In search of performance and of productivity, Misfat filtration keeps on adapting its industrial capacity with regard to its growth through the acquisition of automated processes. This allows us to realize significant economies of scale. 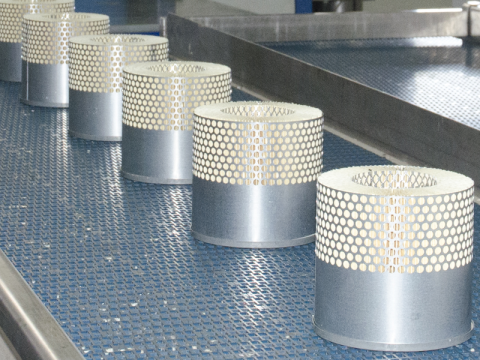 Spin-on filter lines, integrating every step of metallic components preparation, media pleating and final assembly. 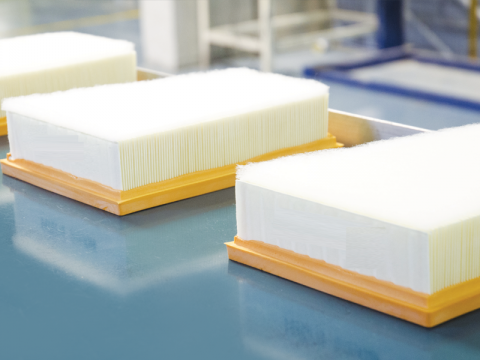 Filter cartridge-processing lines via a hot gluing technology and a cold gluing process for ecofriendly production in clean rooms. 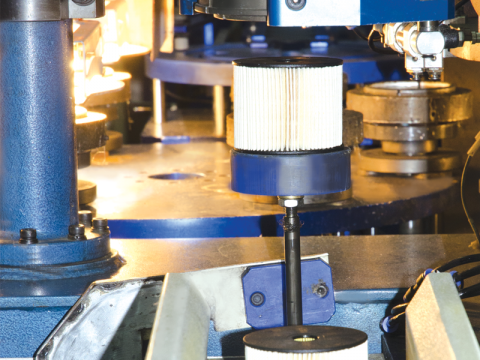 Fuel filter lines using different technologies of welding. 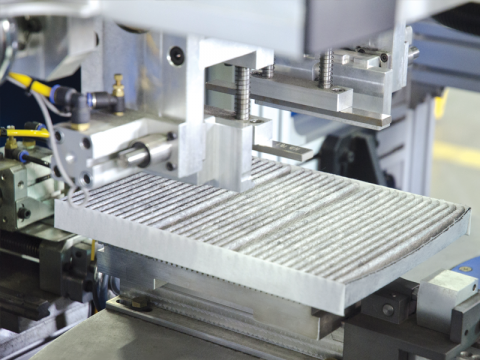 Air filter process using an axis controlled system, which allows adapting to all shapes (round shape, rectangular, trapezoidal). 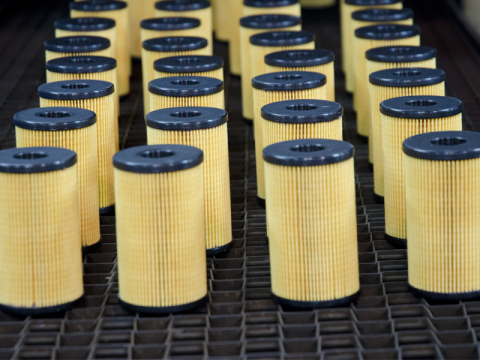 Cabin air filters with synthetic media or activated carbon media. 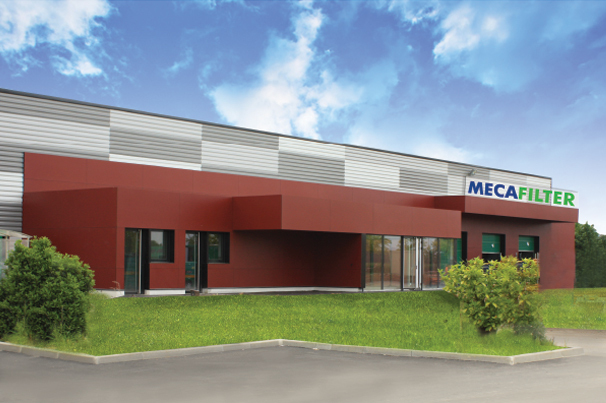 Heavy-duty air filters with metallic covers or radial sealing.